The extreme metallers Arch Enemy are to release their tenth album titled "Will To Power" on September 8 via Century Media Records. 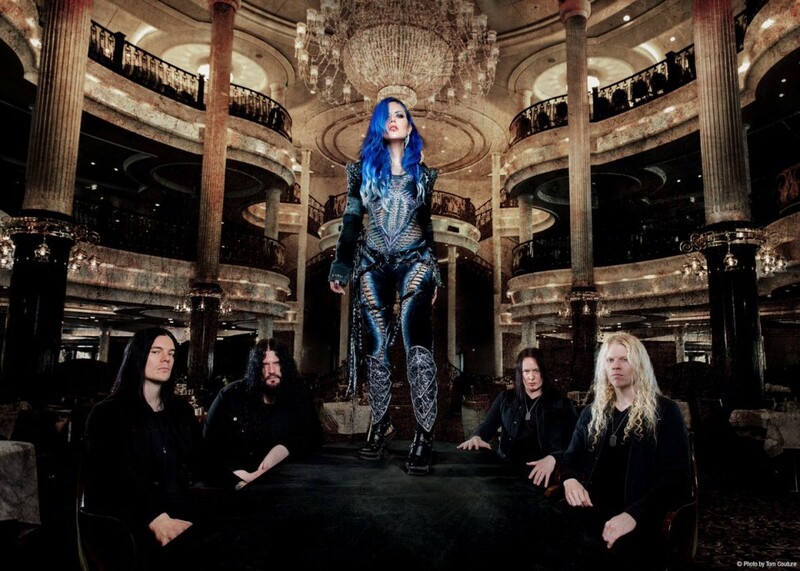 The upcoming LP will be the second release for the vocalist Alissa White-Gluz and the first album for the guitarist Jeff Loomis as the band’s members. "After many months of writing and recording in the studio, we are delighted to have finally completed work on our tenth studio album, 'Will To Power'. We are looking forward to sharing new music with you soon. We are equally excited to announce the first leg of our 'Will To Power' world tour... Can't wait to play new and old songs for our fans. See you all soon!" Arch Enemy’s currently latest album "War Eternal" (2014), recorded with the ex-guitarist Nick Cordle and vocalist Alissa White-Gluz, who replaced Angela Gossow in 2014. Earlier this year, Gossow has announced her plans to launch a new metal project.